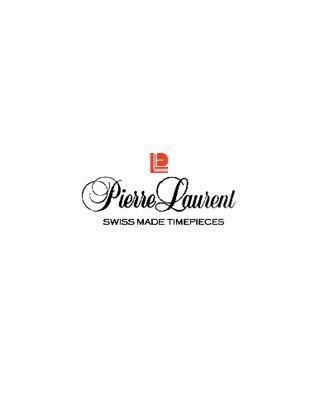 Since 1980, Pierre Laurent has been synonymous with remarkable quality and superior craftsmanship. With a European design team that understands its customers’ fervour for style and luxury, these precise, Swiss-made timepieces are as beautiful as they are resilient. Pierre Laurent’s outstanding accessories are both classic and timeless, making for ideal gifts and family heirlooms that can be passed down from generation to generation with pride.